Welcome to the beautiful city of Kalamata, the city of sea, sun and relaxation. At Pixiδa tours we understand that holidays are a great opportunity to relax with family and friends or even to spend some well-deserved “me-time”. We plan to fulfill your dreams of an amazing holiday experience in Greece: you only need lay back and we will take care of the rest. After all, you are in Greece, the land of bright sunlight, turquoise seas and something else that keeps bringing tourists back to this land year after year. Something you cannot put into words but only sense and feel. The openness of the people, the love for their land and culture, the outstanding hospitality. Join us in a journey around Mediterranean tastes: the freshness of our tomatoes, the world famous olives, the outstanding olive oil, the excellent wines from our sunbathed grapes, the saltiness of the air around you. Treat yourself to a mesmerizing experience. The magic of this blessed land has enraptured us Greeks forever. We celebrate life in every occasion by singing, dancing and sharing with others around us. Let us share this lifestyle with you! Let us walk you though time on the paths of our ancestors. We will take you to the birthplace of the Olympic idea and the first Olympic Games where the flame still burns every 4 years and travels around the world. A land that nurtured incredible philosophers, Byzantine emperors and brave knights! 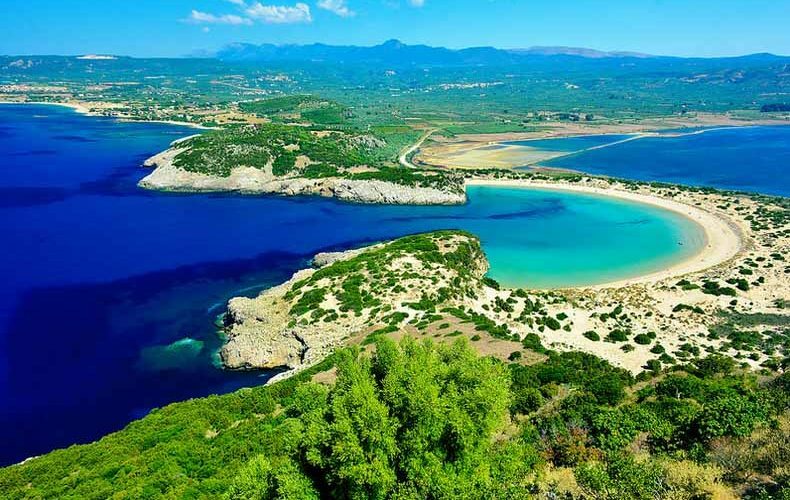 We will walk you through the picturesque landscape of the imposing mountains of old Sparta, calm sea bays with dramatic cliffs and a land that has provided for us Greeks for centuries! Come and explore how fresh spring water is used in the most traditional way in an old mill to make flour used in our community. Explore how olive oil is produced, taste it and learn why it is essential to the Mediterranean diet and why it is highly valued around the world. Be our guests and let us show you around. Let us be your compass today. Villages of Mani + Diros Caves!